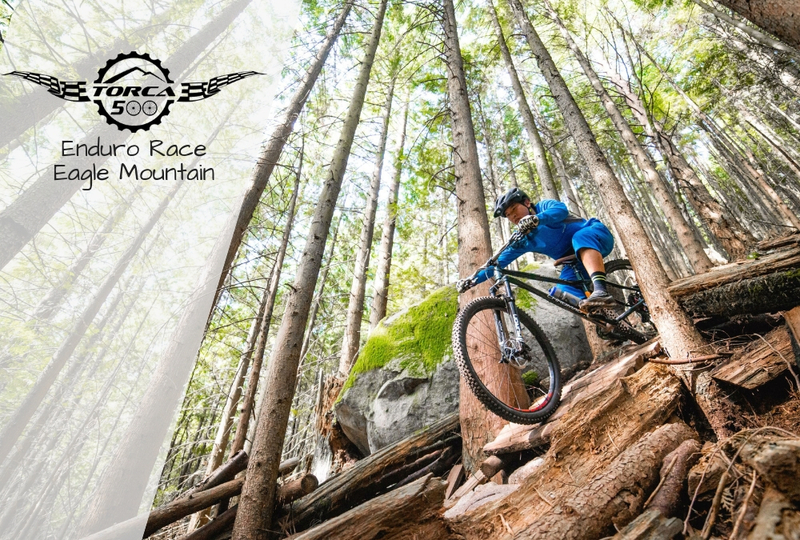 Our second Enduro race of the season is happening on Eagle Mountain! Location: Eagle Mountain. Meet at the switchback just above the Imby exit. Price: $5 for Members, $25 for non-members (click here to become a member and save). Registration for this race is currently not available…. but it will be soon! Stay tuned. If you’d love to get involved, we are always looking for volunteers to help out in a variety of ways. If you like to volunteer please contact [email protected] Any help is greatly appreciated.